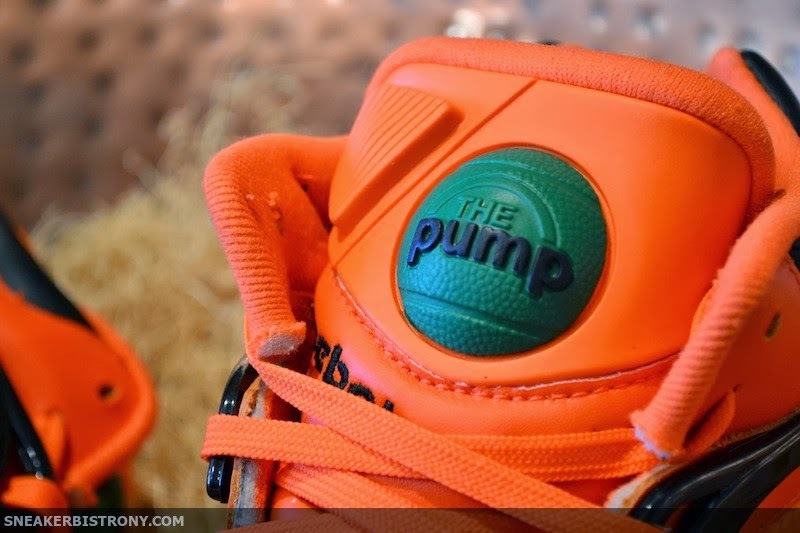 SNEAKER BISTRO - Streetwear Served w| Class: KICKS | Reebok Pump Omni Lite "Pumpkin"
KICKS | Reebok Pump Omni Lite "Pumpkin"
With Halloween approaching, Reebok has decided to get festive and deliver a special "Pumpkin" inspired Omni Lite Pump. 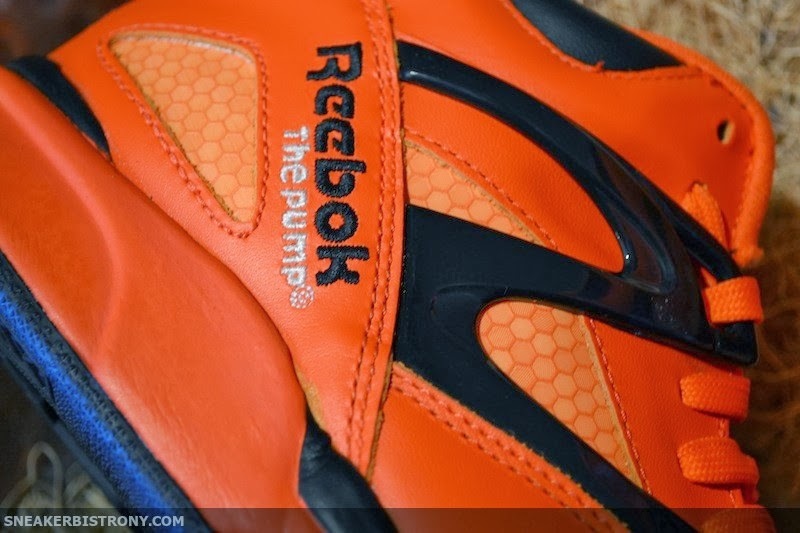 This shoe features an vibrant orange upper with black accents throughout. as well as a green Pump logo to represent the stem of a pumpkin. 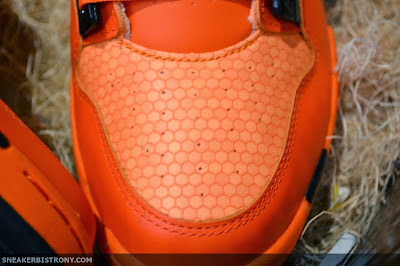 The Hexalite pattern appears on the toe box, side paneling adding texture to the sneaker. 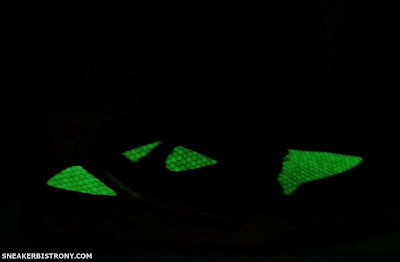 Also when the lights are out the aforementioned Hexalite glows in the dark making this shoe all treats, no tricks. 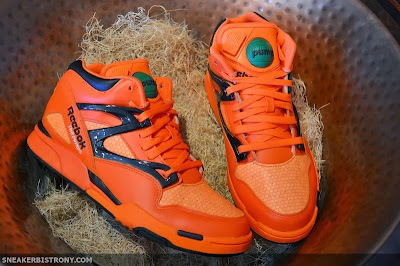 The Reebok Pump Omni Lite "Pumpkin" is available now in stores and HERE on our Online Shop for $120.